Thank you Pastor Charles E. Burton and the people of Second Missionary Baptist Church for an awesome three nights of Revival. It was my privilege to be your evangelist for this year and tonight – wow, what a crowd! The sermon, “Don’t Let Your Past Mess Up Your Future” (Acts 9:26), was received very well. The Gospel Choir from FBC sung us crazy – thank you Lord for dedicated singers and musicians! The fellowship on the Church Bus was awesome and thank God for Deacon J.D. Smith, who drove us from FBC to SBC safely each evening! I’m absolutely worn out and going straight to be but I just wanted to pen a few words of grateful appreciation to the Lord for the awesome week. In our text is a prime example of the past attempting to destroy the future. The subject of this text is Saul, who you probably know better as the Apostle Paul, the Church Planter Paul, the Pastoral Advisor Paul, the Shaper of Young Preachers Paul, the Doctrine Gatekeeper Paul – but in the ninth chapter of Acts, he is simply Saul. But he is Saul in the midst of transition. Born Saul of Tarsus, he was anti-Church, and anti-Christian. 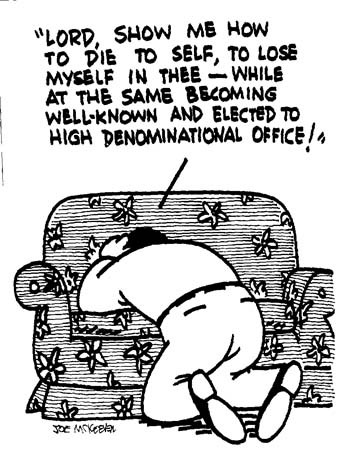 He started out on the wrong foot theologically. He was trained by others to hate Christianity. He held the coat of Stephen as he was stoned to death. He grew up, educated and foolish, rich financially and poor spiritually, smart but defiant, systematic yet wreckless. He spent the bulk of his younger years hating the church. Let me say to all of us one thing that’s plaguing the church today – some people don’t like the church. They don’t appreciate the church house, the church preacher, the church ministries, the church goals, the church worship, the church meetings, the church evangelism efforts – they just don’t like the church. I also need to say thank God for the church. Thank God for preaching preachers and singing singers and praying deacons and trustworthy trustees and matronly mothers and off the hook young people, ministering missionaries, excited young people, praying saints, Sunday School teachers, Bible Study students, prayer meeting people and tithing members – yes, thank God for the church. Because it was the same Church, the same God, the same Jesus, the same Holy Spirit, that Paul resented, hated and persecuted that God hand delivered him to. I’ve come to find out that some of us are in the church today after having uttered those words, “when I get grown, I’m never going to church.” However we found out, just like Paul, that the same things that we hate wind up being the same thing that you serve. Who hated the church, but now love worship. Who hated the preacher, but now love preachers. Who hated to carry a Bible, but now love the Word. Who hated being in church all day, but can’t wait to get there. Who hated all that noise, but now shouts all over the place. I returned to the pulpit of First Baptist Church today after our 179th Church Anniversary celebration. I preached in both the 8 a.m. and our new 11 a.m. abbreviated worship service. We began promptly at 11 a.m. and surprisingly I gave the benediction around 12:10 p.m. The new order of worship was interesting to unfold today. We didn’t have a choir due to all of our activities this week, so we had prayer, scripture reading, welcome, offering congregational singing and a soloist (Min. Sheniqua Roberts) and then the word. I preached in both services the sermon, “Have You Lost Your Axe-Head?” It is an awesome text from 2 Kings 6:1-7 and it was definitely a pastoral sermon. I was led of the Holy Spirit to encourage those who had lost their axe-heads (which represents service, ministry). It was a great exposition and I believe well received in both services. After worship I went to our monthly Trustee Board meeting and then home to rest for the 5 p.m. conclusion of the Young Adult Revival. Are you ready for some football? Dallas 16, Tampa Bay 10 – could have been much worst, but we’ll take the win! Chicago 23, St. Louis 6 – no surprise there. Minnesota 24, San Francisco 13 – could the first few games of the year be a fluke and this was the real 49ers? Tennessee 44, Detroit 41 – very exciting overtime game. Cincinnati 38, Washington 31 – RG3 is still the real deal but he’s going to have a long season with mediocre teammates. NY Jets 23, Miami 20 – Should have never been this close. 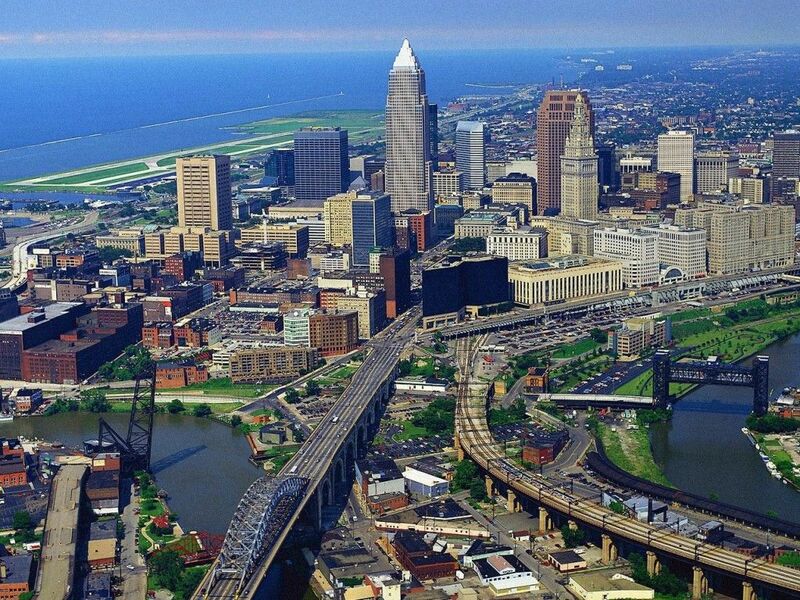 Buffalo 24, Cleveland 14 – The Bills may be the surprise of the league. Jacksonville 22, Indianapolis 17 – Hello Mr. Manning, please stop laughing on the phone. Arizona 27, Philadelphia 6 – I’m still pulling for Michael Vick. But I’m a Cowboys fan so this was good news. Atlanta 27, San Diego 3 – Chargers are way overrated. Houston 31, Denver 25 – Hello Mr. Tebow, please stop laughing on the phone. Oakland 34, Pittsburgh 31 – There’s something missing in Pittsburgh’s defense – oh yeah, it’s defense. Tonight was the closeout of the Young Adult Revival. We had the KSU Gospel Ensemble and the Burnett Avenue Missionary Baptist Church of Louisville, KY as our musical guests. Our guest preacher was a young man I’m really impressed with – Pastor Daniel Corrie Shull of Burnett Avenue Missionary Baptist Church. At the age of 25, he’s one of the most articulate, biblical and strong preachers of his generation. He’s been pastoring since the age of 20 and has served two churches, the other being First Baptist Church Campbellsville, KY. He blessed us tonight in his sermon about Noah’s nakedness before his sons. He scattered nuggets and made a tremendous impact upon us. I encourage Pastors to listen to his sermon and consider bringing him to your church. After worship we had a chance to hang out at Buffalo Wild Wings. We had a great fellowship, ate well, and discussed ministry, life, etc. Then home to watch the Emmys (Homeland won?) and then Boardwalk Empire (I still can’t understand how Nucky Thompson’s wife, Margaret is still alive after signing away all of that land to the Church. But in case she does it again, our church address is 100 . . .
My heart was made saddened today by the homegoing a dear brother in the Lord, Dr. Jesse Harris, who was the founder and promotor of “The Faces of Our Children Sickle Cell Unity Choir” of Louisville, Kentucky. Dr. Harris was a DJ for WLOU in Louisville, playing Gospel songs for many, many years. However, it was 2002 when he began working with the cause of sickle cell. He traveled to Danville, Virginia to meet with Don Cash of the United Food and Commercial Workers (UFCW) Minority Coalition of Landover, MD. He was sent by his employer, Gary Best, Secretary/Treasurer of UFCW Local 227. Faces of our Children, Inc. was holding a fund-raiser for sickle cell families there in conjunction with Howard University. As a result, Mr. Cash encouraged him to get involved with sickle cell disease. As a result, he came back to Louisville and held meetings with local labor groups and concerned citizens. As a result over 14 fundraisers were held at Central High School, a breakfast held in conjunction with the Commemorative Stamp unveiling and a live video recording with the legendary Williams Brothers, implementation of Sickle Cell Sunday, billboard advertising, the Stomp Out Sickle Cell Walk, and of course, the choir. Rest well, Dr. Harris. We’ll see you in the morning . . .
HARRIS, DR. JESSE, 70, of Louisville (native of New Castle, KY), passed away on Saturday, September 22, 2012 at his residence. Jesse was a member and deacon of New Castle Main Street Baptist Church. He was an employee of Fischer’s Packing Company for 35 + years; employee and organizer of UFCW Local 227; Kentucky State labor chair for NAACP; Kentucky Colonel; 2012 Candidate for Kentucky Civil Rights Hall of Fame; founder and president of Faces of Our Children Sickle Cell Foundation; founder of the nation’s first and only Sickle Cell Choir; founder of Joyful Praise Ministries, broadcasted on WLOU 1350 radio station; member of the National CBTU Religious Outreach Commission; member of the Kentucky Alliance against racism and political repression; hired by the Henry County judge exec 1st County Youth Service Bureau; founder of the contributing writer of a children’s book, “Petera Comes to America”. He was the son of the late Irvin and Mattie Lee (Scott) Harris. He was preceded in death by two sisters, Evelyn Tolbert and Ida Lee Johnson. Survived by two sons, Greg Harris (Robin) of Crestwood, KY and Tim Harris (Melissa) of Lexington, KY; six sisters, Mary V. Beasley (Rev. Clayton), of Paducah, KY, Nancy Loving of Paducah, Hallie Wilson of Atlanta , GA, Carrie Reed (Rev. Jerrome), of Georgetown , Patsy Lindsay (Gary) of Louisville and Betty Burns (Steve), of Atlanta; brother, Rodney Harris of Paducah; ex-wife, Anna Harris of Eminence, KY; six grandchildren; and several nieces and nephews. Funeral service: 11a.m. Saturday at St. Stephen Church, 1018 S. 15th St., Louisville, officiated by Rev. Meredith L. Trabue, pastor of New Castle Main Street Baptist Church. Pallbearers: Billy Harris, James Goodloe, Frank Goodloe , Michael Henderson, Richard Smith and William Goodloe. Burial: New Castle G.U.O.O.F. Cemetery. Visitation: 5-9 p.m. Friday at St. Stephen Church. Prewitt Funeral Home is in charge of arrangements. Dr. W.P. 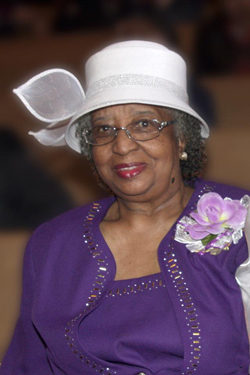 Cooke, 95, pastor emeritus of the Shiloh Baptist Church, who served from 1957 to 1982, but was called upon by the church to lead in times of pastoral vacancy, went home to be with the Lord on Sunday, September 23, 2012. Of personal note, Dr. Cooke was my wife’s, Sis. Jessica Houston, pastor. I know that she dearly loved and esteemed him. His loss is like the loss of a loved one in our household as well. I met Dr. Cooke for the first time when I was living in Portland, Oregon and I was candidate for the pulpit at Shiloh in 1991. (I wasn’t selected, the church called Rev. Clifford Cheathon). I remember that he was very kind and he was called upon to serve as the Interim in that period. He seemed to be the steady hand in the pulpit and later when I moved to Fresno, California to assume the pulpit at Mount Pleasant Missionary Baptist Church, several of the members “adopted” me and I spoke on several occasions at Shiloh. Every time I came to Shiloh, I looked forward to seeing Dr. Cooke. He was an original, had an amazing personal story of ministry and built a great, loyal congregation. 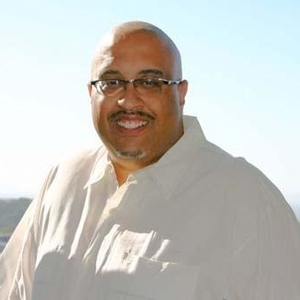 UPDATED: THE HOMEGOING SERVICES FOR PASTOR COOKE WILL BE TUESDAY, OCTOBER 2, 2012 AT 11:00 A.M. PST AT SHILOH BAPTIST CHURCH, SACRAMENTO, CA. Dr. Cooke, we’ll see you in the morning! As his homegoing approaches we’ll post more information below. SACRAMENTO – In July, his beloved Shiloh Baptist Church was recognized by the National Register of Historic Places as a a cultural resource worth perserving. Those who heard him preach or benefitted from his spirtual guidance, would say its pioneering pastor emeritus, Rev. Willie P. Cooke was also a notable treasure. Rev. Willie P. Cooke passed away Sunday, after a long illness. Rev. Cooke led Shiloh Baptist Church from 1957 to 1983. 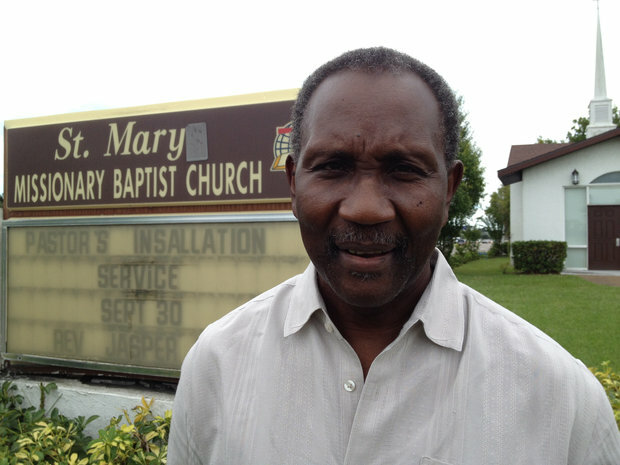 He returned and served as Interim Pastor from 1990 to1991. In his time the the church’s helm, Rev. Cooke doubled its membership and sponsored the building of Shiloh Arms, Inc., which provides quality housing and childcare for members of the community. Rev. Cooke was a native of Mississippi. He studied electrical engineering at the American School of Electricity of Chicago. After moving to Oregon, he became the first African American to hold an electrical contractors license in the state of Oregon. Upon moving to California he became an Armature Winder for Weismer and Becker Electric Company where he was employed when called to Shiloh Baptist Church. 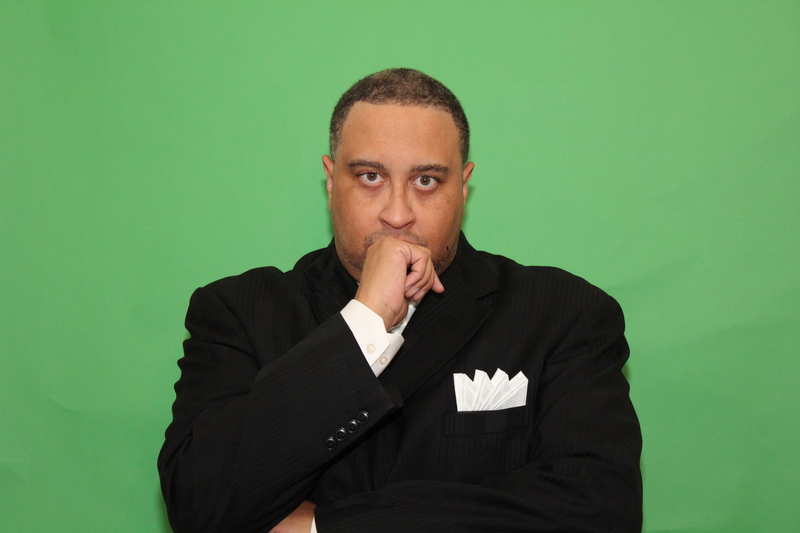 The aspiring minister attended the Conroe Normal and Industrial College of Texas, earning a bachelors degree in Theology. He later attended the Andrew Baptist College and Seminary and was conferred an honorary doctor of divinity degree. 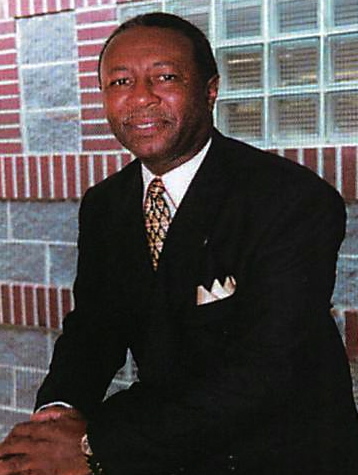 Pastor Cooke was active in several civic endeavors, including serving on Gov. Edmund Brown’s Conference on delinquency prevention, the NAACP and the advisory committee for the UC Davis Medical Center. The Sacramento OBSERVER honored Rev. Cooke as one of its community legends in 2003. 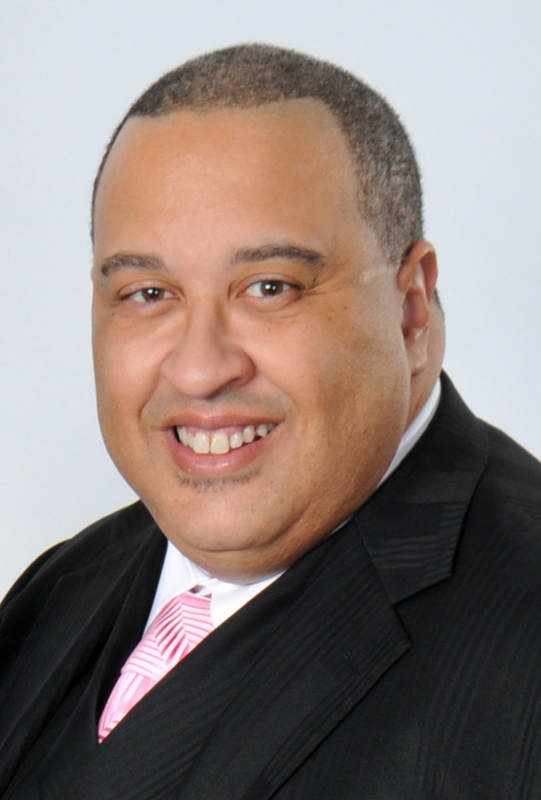 Many local ministers counted him as their “father in Gospel” including the founders of Antioch Progressive Baptist Church and Bishop Parnell Lovelace of Center of Praise Ministries. 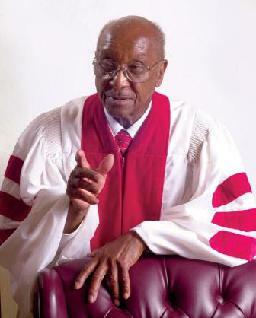 We are saddened by the homegoing of Dr. Willie P. Cooke, pastor emeritus of the Shiloh Baptist Church. Please know that you have our prayers and spiritual support. This homegoing has affected us greatly, especially in the lives of this Pastor and my wife, Jessica G. Anderson Houston, who was baptized by Pastor Cooke after giving her life to Jesus Christ. Jessica truly loved her pastor and we are the beneficiaries of the Christian foundation that she received at Shiloh. I had the great blessing of meeting Pastor Cooke as a candidate for Shiloh in 1991. He was such a man of dignity, a true Christian gentleman, and he possessed a great love for the Shiloh Baptist Church and her future.